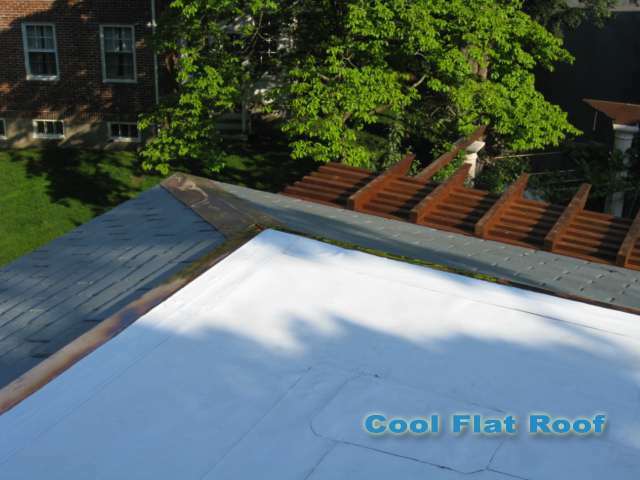 If you are a homeowner and you are planning to replace your roof soon – whether because it leaks, or it is getting old and you want to replace it before its starts leaking – a metal roof is one of your best options. Of course, costs might be a factor in your re-roofing decision. 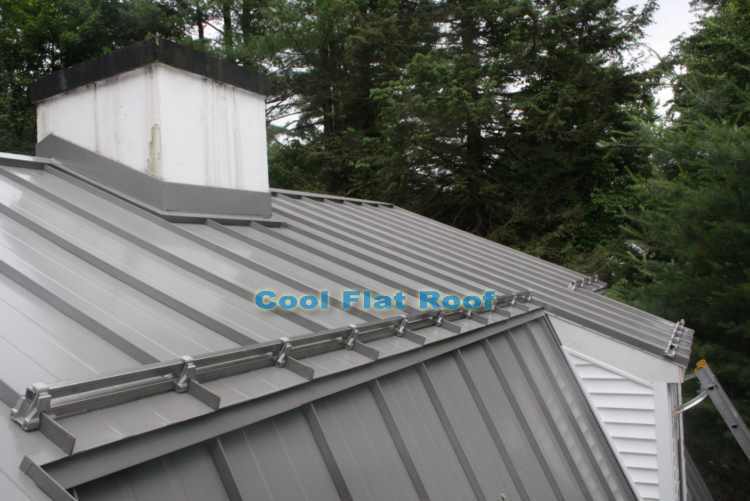 While a metal roof initially costs more than an asphalt shingles roof, there are a number of ways it will actually save money in the long run. Metal roofs provide a much longer lifespan, compared to regular asphalt roofs. An asphalt shingles roof costs about 2-3 times less than a metal roof, depending on various factors. At the same time, a metal roof lasts a lifetime, whereas most asphalt shingles roofs will need to be replaced within 15 years. Galvanized steel or aluminum metal roofs will last on average 50 or more years, giving you peace of mind in knowing that your roof will not leak, and that you won’t need to do regular maintenance or occasional repairs. 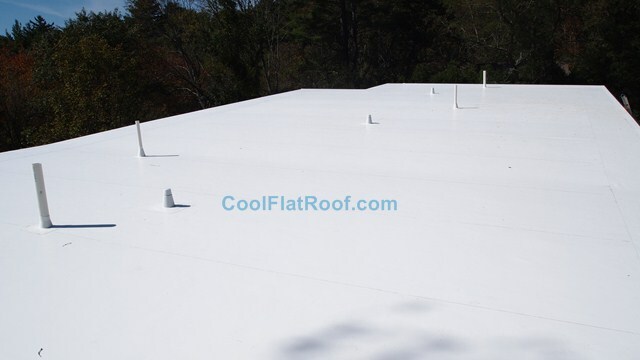 The cool roof coating on metal roofs makes them much more energy-efficient, which will substantially reduce your cooling costs, even in the mild climate of New England. 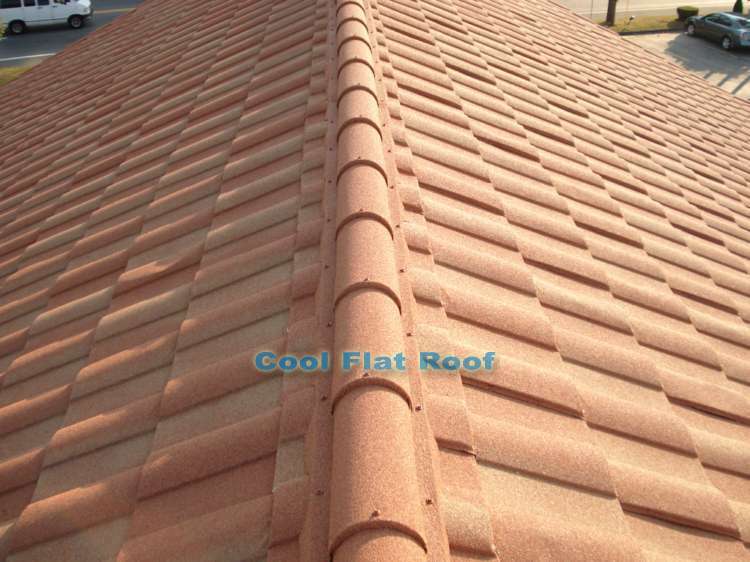 Moreover, the government offers a 30% cool roof tax credit, with a $1500 cap, for any qualifying metal roof installation. All of our metal roofs do qualify for this tax credit, as they come with a cool roof coating and are Energy Star certified. 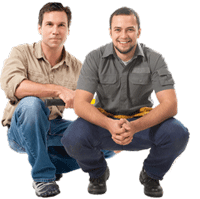 There is a catch however – the tax credit will expire on Dec. 31, 2010. So if you are considering installing a metal roof, doing so before the new year is the way to go. Consider this – most residential metal roofs will cost about $15000, so the tax credit is about a 10% discount off the total roof cost, and most metal roof installations will qualify for the full amount of this tax credit. Basically, now is the best time to have a new metal roof installed, because we don’t know when or if the cool roof tax credit will ever be reinstated. Metal roofs offer supreme weather protection for your home, which will save you a lot of money on repairs. Most houses in the north east region, get ice dams along the roof eaves, and the way an asphalt shingles roof is designed, allows the ice dams to cause roof leaks, which in turn can cause substantial structural damages, and will require other repairs to the roof and the interior of your home. Metal roofs offer inherent protection against ice dams. The interlocking design of metal roofs will prevent ice dams from penetrating your roof. Also, most of the snow will just slide off your roof, even before ice dams can form. 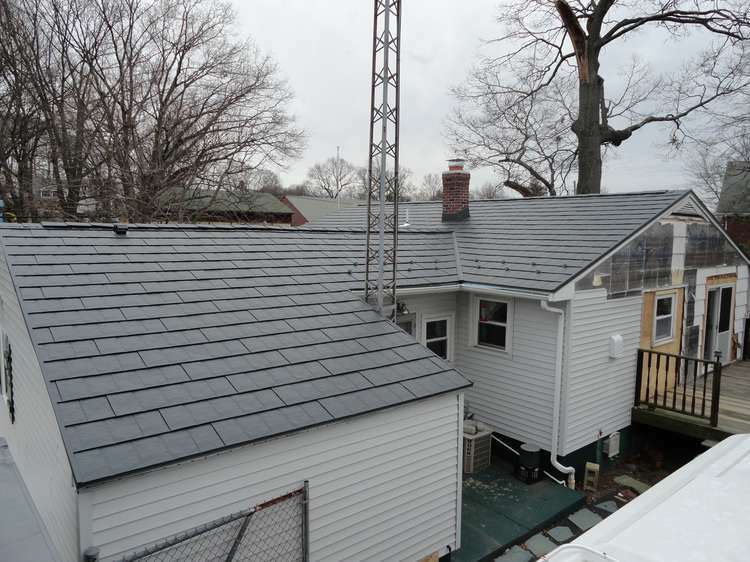 In July of 2010 we installed a new IB PVC flat roofing system with custom-made copper drip edge metal, on a new construction home in Newton, Massachusetts. This house is located around the corner from Newton Center. 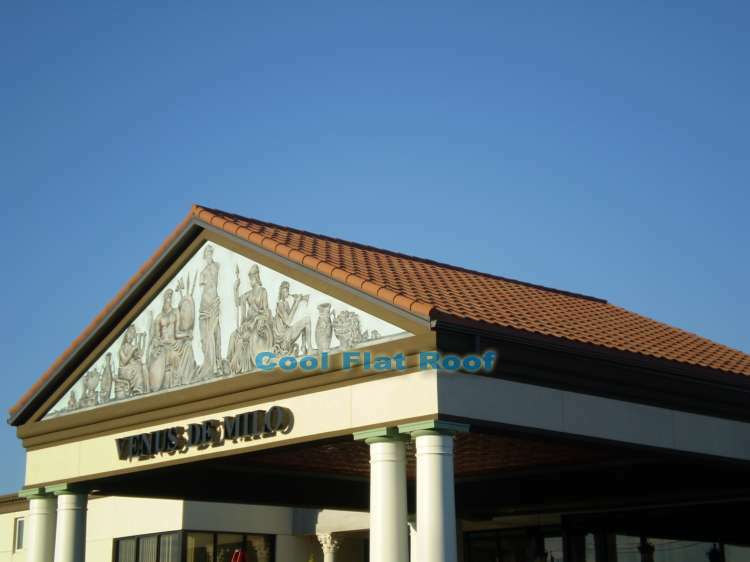 In this job profile we will demonstrate all stages of this roof installation, and show the new Copper Drip Edge, which IB roof systems has recently introduced and made available to its certified roofing contractors. 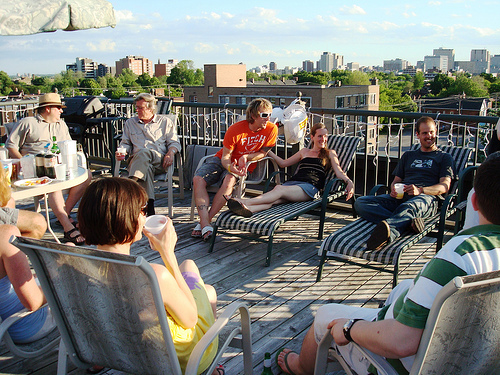 First, let’s go over the roof specs and details. 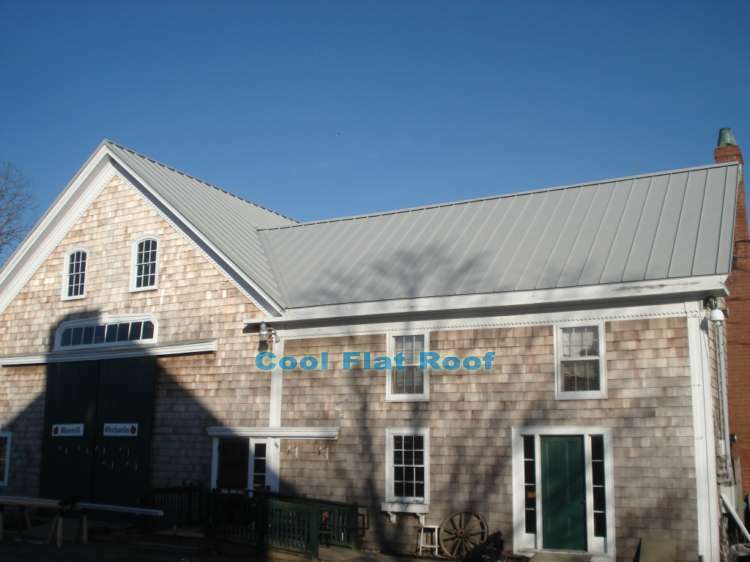 The building on which the roof was installed is an new construction garage / guest house with two car bays on the first floor and guest rooms with a balcony / deck on the second floor. 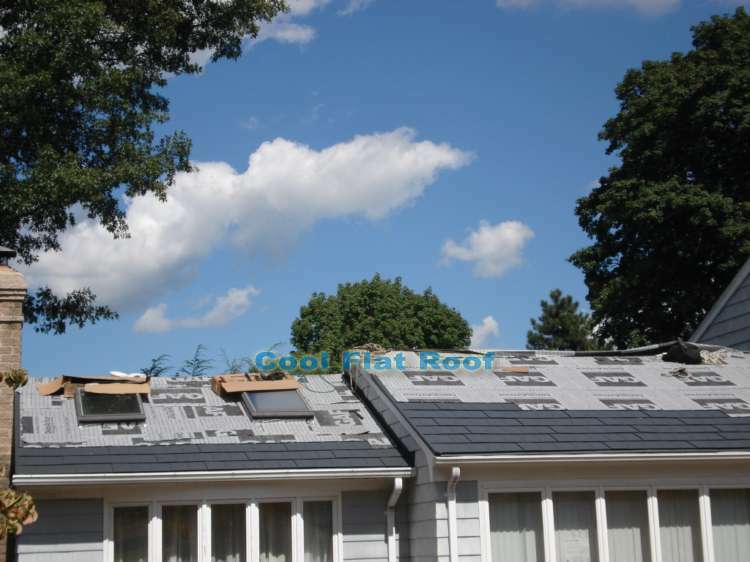 Because of height limitations in Newton, MA, the top portion of the roof had to be flat, with a little slate roofing mansard around the roof perimeter, to resemble the slate roof on the main house. 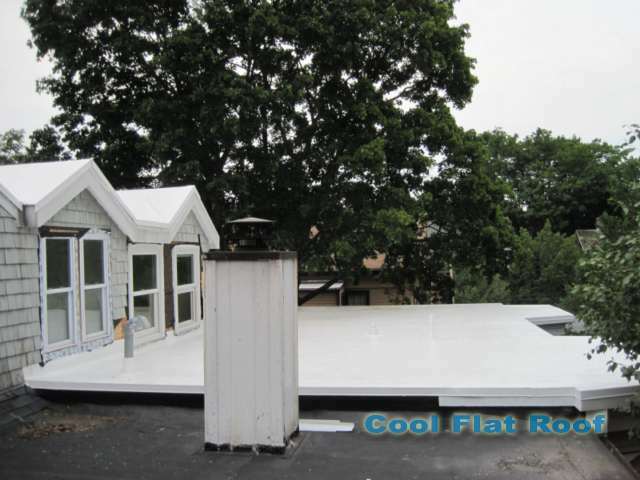 The home owner chose IB PVC Flat Roof, as the roofing material for their building project. The roofing material we used was an 80-mil white IB PVC membrane, mechanically attached to a wooden substrate, over 3 inches of tapered ISO insulation. All seams were hot air welded using Liester welding equipment. 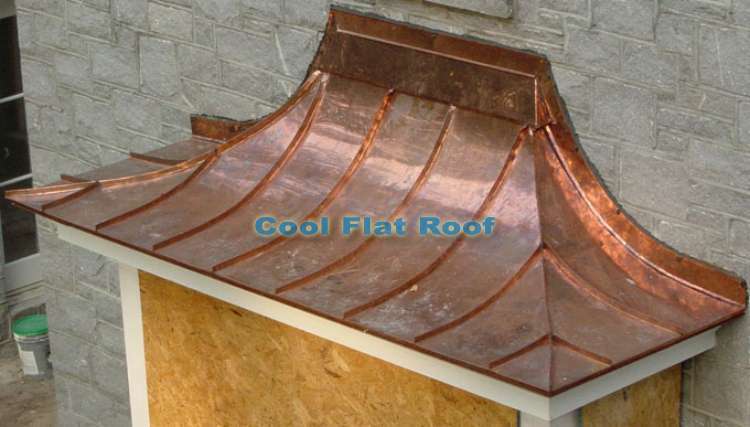 Around the roof perimeter, we installed IB’s new Copper Drip edge metal with PVC coated flange, which allows us to seamlessly integrate copper with an IB roof. 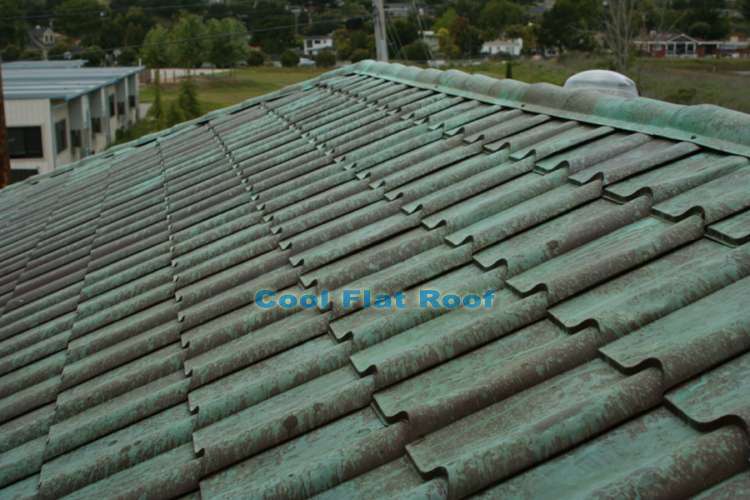 The PVC cover tape is welded to both the roofing membrane and a drip edge metal, leaving exposed copper to give this roof a beautiful look of a classic slate roof with copper flashing. On the second floor, we installed the same 80 mil roof with differently shaped copper metal, over a walk-out balcony deck, and additionally flashed the roof and door opening, with IB’s pre-manufactured flashing accessories. 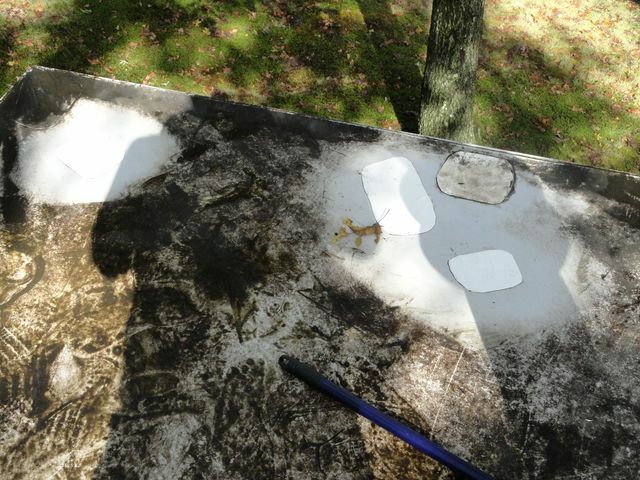 After the membrane was installed, a floating roof deck was installed on top.